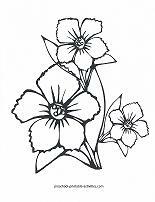 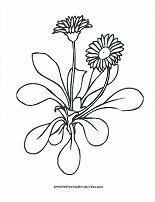 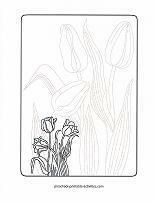 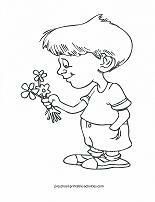 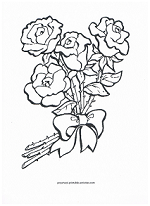 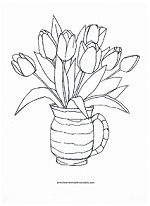 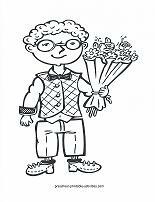 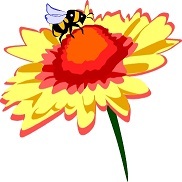 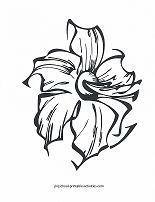 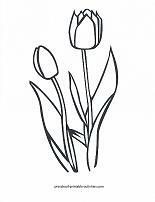 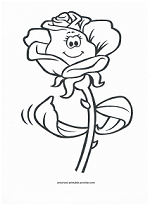 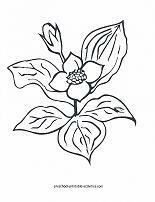 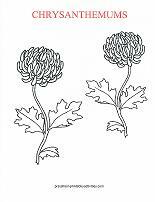 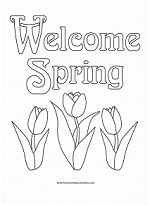 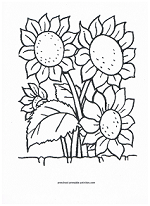 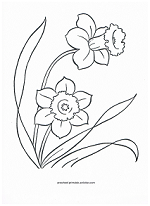 Flower coloring pages are perfect for a spring-time activity. 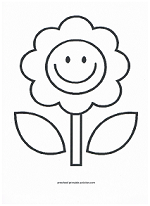 They also make a great add-on when teaching gardening. 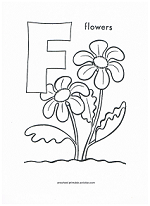 When the weather turns warmer and buds are everywhere, kids are fascinated by the way that flowers grow. 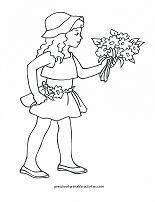 Give your little gardener a small area of their own, a few flower seeds or bulbs... and with a little care, they can grow their own. 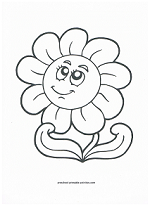 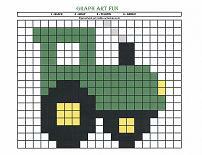 Then, bring out the coloring pages. 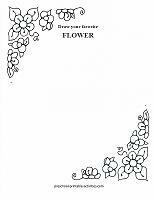 Simply choose the flower of your choice and print as many as you like.